The Society of Typographic Aficionados is pleased to announce that type designer Fred Smeijers has been honored with the 2016 SOTA Typography Award. 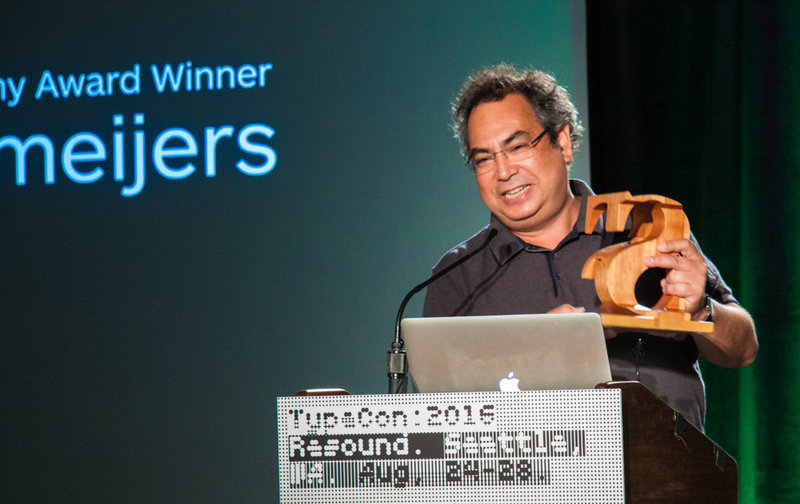 The presentation took place on Saturday, August 26th, 2016, at the Crowne Plaza Seattle as a part of TypeCon2016. Chaired by board member Corey Holms, the award jury included Gareth Hague, Sibylle Hagmann, Ian Lynam, Yves Peters, and Helen Keyes. 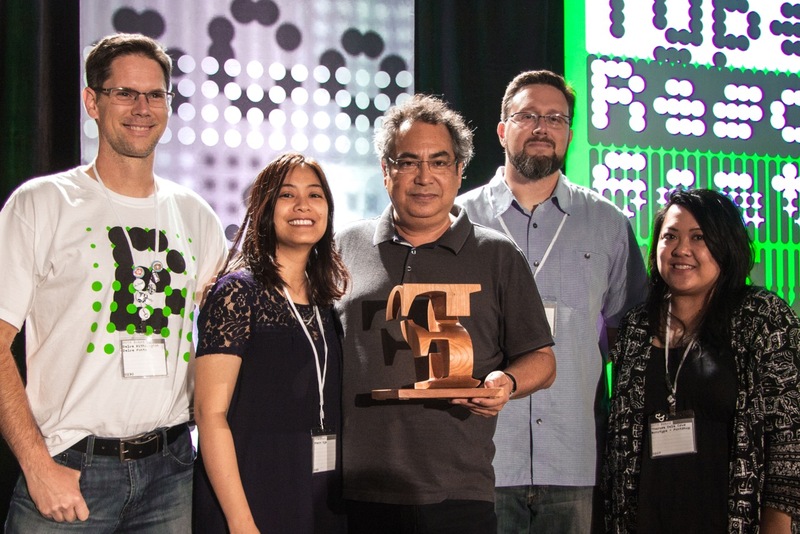 Each year, the SOTA Typography Award is presented to an outstanding member of the type community. Recipients of the award have included Hermann Zapf (2003), Ed Benguiat (2004), Matthew Carter (2005), Adrian Frutiger (2006), David Berlow (2007), Gerrit Noordzij (2008), Gerard Unger (2009), Doyald Young (2010), Erik Spiekermann (2011), Mike Parker (2012), Zuzana Ličko (2013), Fiona Ross (2014), and Robert Slimbach (2015).